With the devastation of the American Civil War just eight years prior, America was overdue for a period of peace and prosperity. Unfortunately, there were more troubles on the horizon for our nation. Only this time the mayhem wouldn’t occur on the battlefield. It would take its toll on the stock market. This would all begin with an investment banking organization named Jay Cooke & Company that was predominant in New York’s industrial scene. On the surface they appeared to be in good standing, thriving even. However, attempting to cash in on the expansion to the west by funding a trans-continental railroad known as The Northern Pacific Railway, they were left with several million dollars in railroad bonds that they were unable to sell, leaving their credit in dire straits. This information was kept from the public. Which meant on September 18th, 1873, when the bank declared bankruptcy, people were taken by surprise. Witnessing one of the major banks of the time fall into ruin, paired with rampant speculative investments by other major banking firms as well as post-civil war inflation, would all come together to create what is now known as “The Panic of 1873”. The plunge in the market would cause a wave of foreclosures, lack of credit, and more banks forced to declare bankruptcy. These conditions made it extremely difficult to keep a business profitable. As a result, many factories and businesses were left with no other choice but to shut their doors. 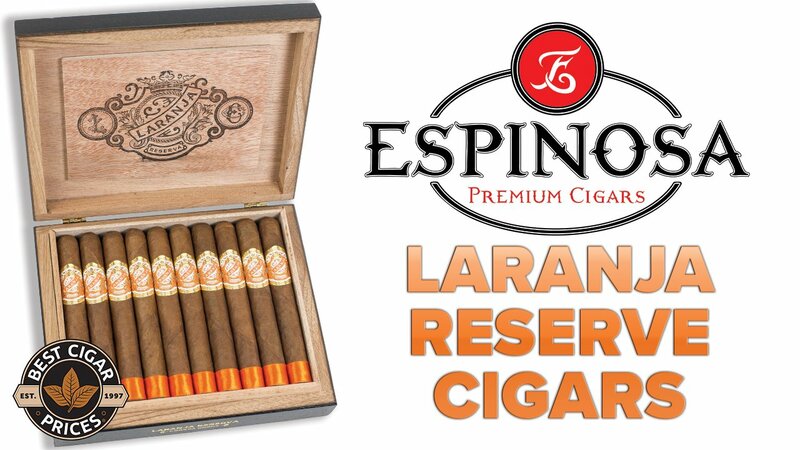 This was the case for many of New York’s cigar factories. The lucky few that did remain in operation did so with very little means. In the years to follow, workers and companies would be at odds with each other due to the lack of federal intervention regarding working conditions, and wages. 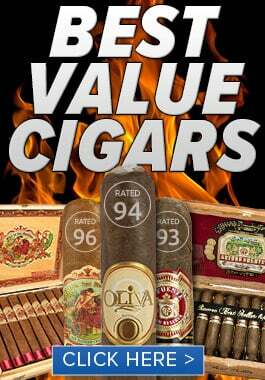 In fact, the average pay for a cigar maker in New York would have been around three dollars per week. This led to the rise of a large number of buildings known as tenements. Which where large multifamily apartments, where industry workers lived in return for a portion of their weekly wages. These buildings were usually owned by the factories and kept in poor repair. 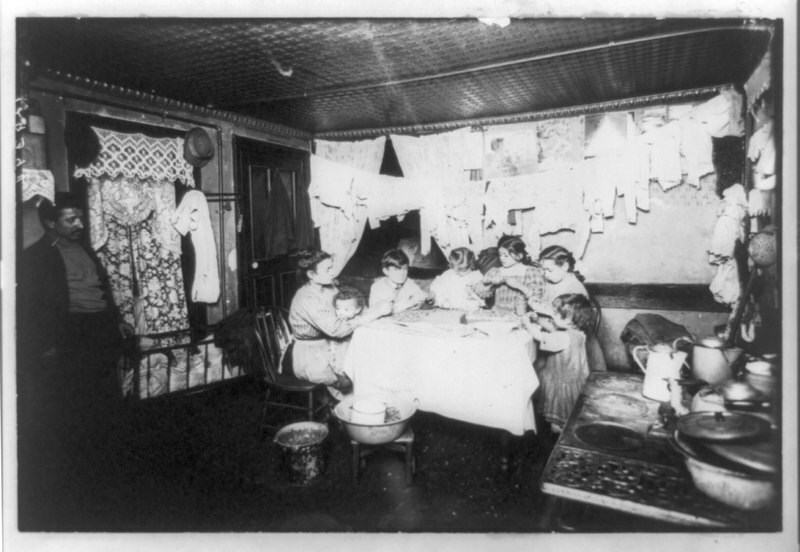 The rent was considerably high in comparison to the wages of the workers, leaving them in a constant state of debt to their employer. This was not unlike the living situation of coal miners in the years preceding the Civil War. Much like the coal miners, the working conditions of the early American cigar factories left much to be desired. Numerous employees would become ill or injured due to the lack of ventilation and unsafe work conditions found within the factories. In fact, many industries in the country, including the railroads suffered from similar conditions. On July 14th, 1877 workers on the Baltimore and Ohio Railroad (B&O) would strike and begin a 45-day battle with the railroad due to numerous wage cuts. 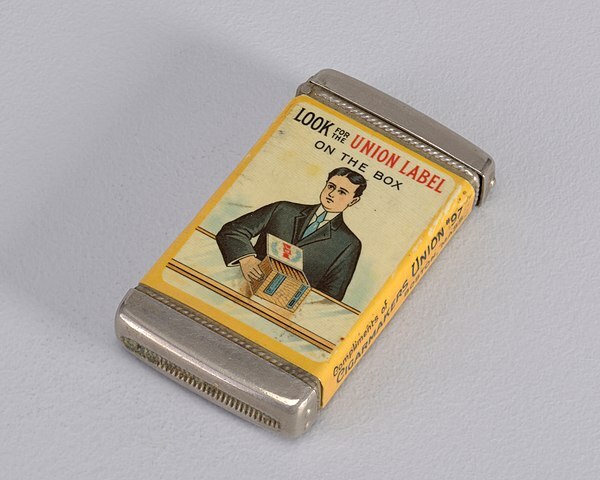 Inspired by these events, The Cigar Makers International Union of America (CMIU) sought to speak with representatives of various companies to demand more suitable wages, better working conditions, and more acceptable living quarters. They met on Oct 16th, 1877. During this meeting, the companies present, feeling the strain of the nation’s economy, refused the demands of the union. 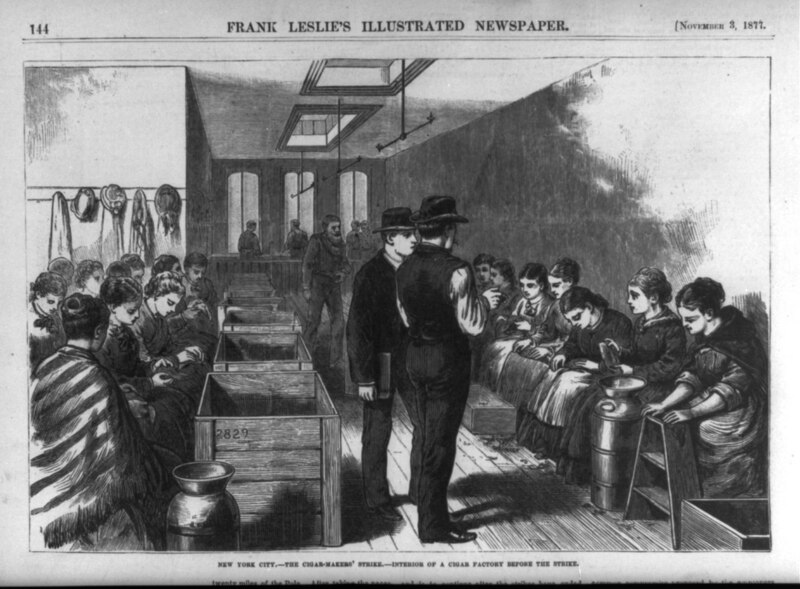 A New York Times reporter present at the meeting wrote ” Upon receiving refusal of demands, they gave a preconceived signal, which emptied the various manufactories of their workmen in a very few minutes” Over ten thousand people would leave their stations and take up a spot on the picket lines by the end of the day. The Cigar Makers Strike had begun. And it would not be a peaceful one. Incidents of excessive force would be recorded on the sides of both the manufacturers and the strikers. Stories of families being forcefully, and often violently evicted from tenement housing units, as well as instances of police brutality against the picket lines would become common news stories in the weeks to come. 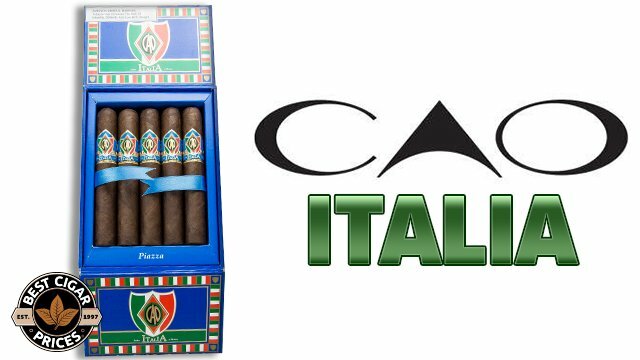 Cigar manufacturers, in an attempt to continue producing a product, sought to bring in a temporary workforce from the neighboring Czechoslovakian communities of the city. These workers were mostly adolescent boys or older females. The replacement workers did help to produce a product for the public. But the quality suffered greatly due to their lack of experience and technique. Their inexperience and age were unfortunately not enough to spare them from the violence of the strike. On more than one occasion temporary workers were viciously attacked by members of the picket lines. Things would go back and forth like this until February of 1878. When the Strike finally broke. Union Workers began making their way back to their places of employment. 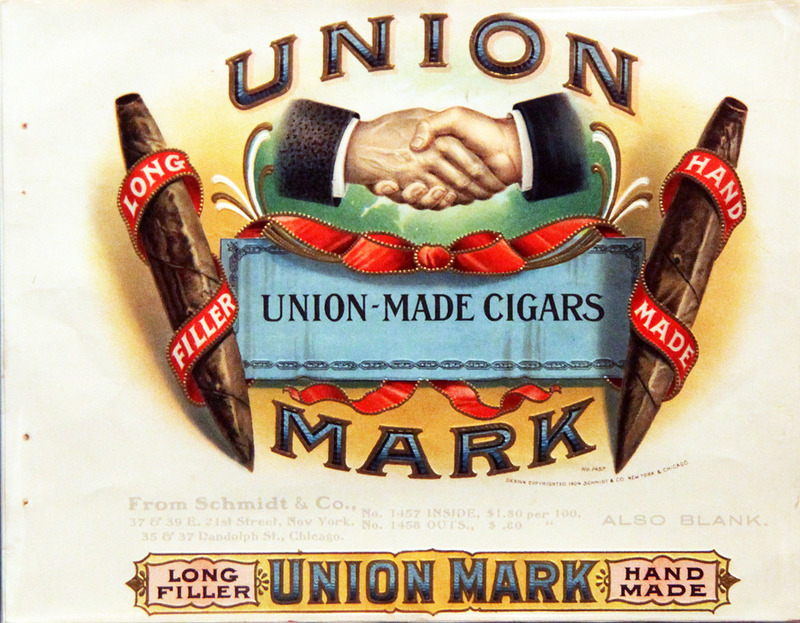 The strike at face value did not seem to have a large effect on the Cigar industry according to The Daily Alta newspaper who referred to this when documenting the strike stating that union strikes “do not seem to flourish”. 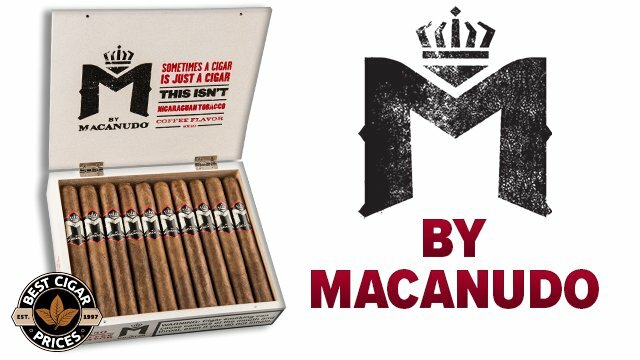 However, Cigar manufacturers were more than happy to regain their experienced employees, and the public was pleased to have the quality of their cigars return to normal. And though it didn’t happen overnight, efforts were made to keep the members of the union from having to leave again. The strike did result in shorter working hours, more employees to handle the workload, safer working conditions and less exposure to the Tenement system. In the following year, the economy would steady and all of those within the industry would return to a sense of normal. 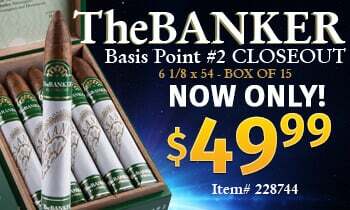 Although this was a dark time for the American Cigar Industry and our nation as a whole, it remains an important story to tell. It reminds us of the hard-earned lesson that even in the hardest times there is a need to improve in order to overcome. 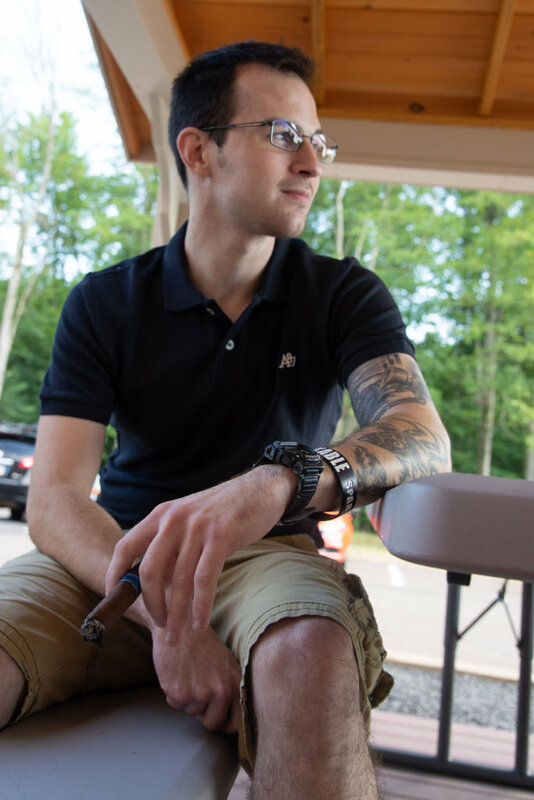 In addition to being a Best Cigar Prices’ Receiving Wizard, Matt Rice is a regular renaissance man who enjoys music, photography, writing, & raccoons. Look for more of Matt’s work to pop up here on the BCP Blog soon.